If you are considering uniforms for your business or practice, you should be aware of some of the options that you have when it comes to uniform programs. Besides outright buying uniforms, you have the option to rent or lease uniforms. There is a difference between a uniform rental program and a uniform lease. With uniform rental you are provided with a laundering service and uniform replacement. However, with a uniform lease, you simply lease out the uniform but do not receive the laundering service. If you are still considering whether or not to invest in professional uniforms here a list of benefits for you and your employees. Help your customers out by clearly establishing who your employees are with a work uniform. This gives your company or practice a professional and clean image. Use your uniforms to help establish a feel for the brand. Uniforms can be customized to fit your brand or image. Make sure your customers do not forget who you are. The last thing you want your HR admin to have to worry about is a dress code. With a work uniform you do not have to worry about inappropriate clothing or your staff misrepresenting your brand. If you are working in a dangerous industry you need a proper work uniform to protect your workers. Uniform can be designed to give your employees the necessary protection and keep them safe on the job. A fully-managed rental programs deliver clean, professional uniforms and workplace supplies (towels, mops, mats, etc.) to your business as often as you need. The worn garments are sent to a laundry facility where they are inspected and repaired or damaged items are replaced so you always have freshly laundered and mended uniforms for your employees. A uniform rental service typically has minimal to no up-front costs. To start the uniform rental process your staff is reviews and you are given a wide selection of products to choose from based on your needs. A Route Sales Representative then schedules weekly delivery of your professionally-laundered apparel and workplace supplies. As your staff size increases or decreases, you are provides garment size changes, inventory updates and new name tags. Leasing uniforms and supplies allows you to outfit your employees with no capital investment and minimal up-front costs. A Sales Representative takes care of the initial outfitting of your entire staff and handles all future replacements or repairs. The main difference between renting and leasing uniforms is that with uniform leasing you are in charge of the laundering for the garments. 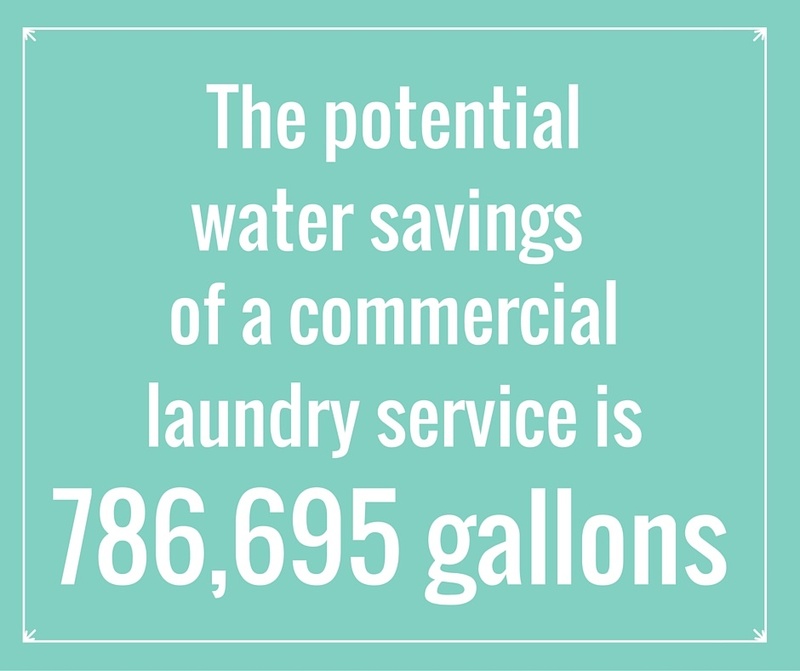 Leasing allows you to reduce costs by having the freedom to choose how the uniforms should be laundered. 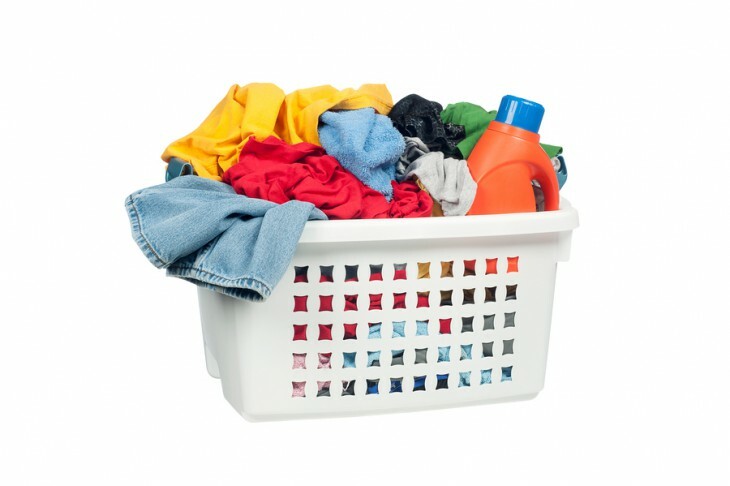 According to statistics, a person who buys and home launders his or her work uniform spends about $15 a week on average. That number jumps to $30 a week if the wearer uses a dry cleaning service. In contrast, uniform rental typically costs about $6 per week per employee per year. If you choose to do a leasing program you have a small upfront cost like renting and smaller fees throughout the year because you are not paying for the cost of laundering. GET FREE QUOTES ON UNIFORM RENTAL FOR YOUR COMPANY TODAY! Invest in a uniform rental program for your employees to keep them looking their best every day. Find out if renting or leasing uniforms is the right solution for you.